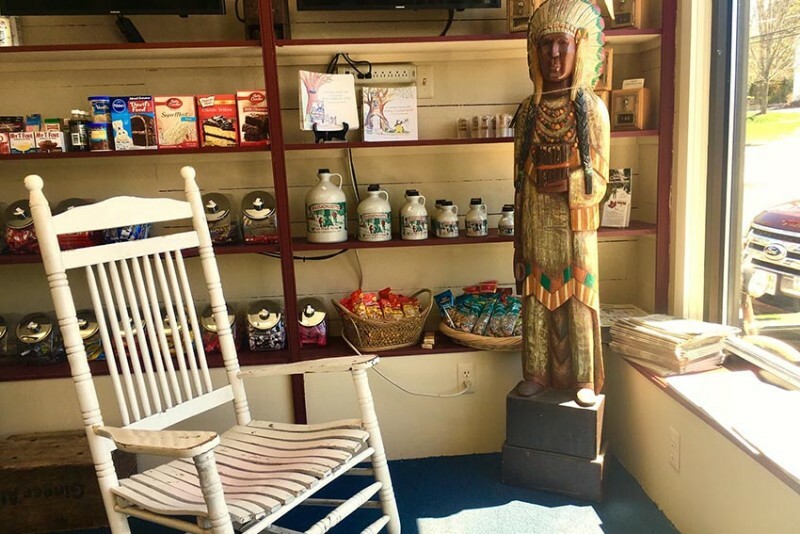 With everything you could need, and lots of treats you would never expect to find, and all right here in Blandford, a stop at the Country Store is the best way to begin (or end) any day you happen to be out and about. If there is something you would like to see in the store, just let us know. 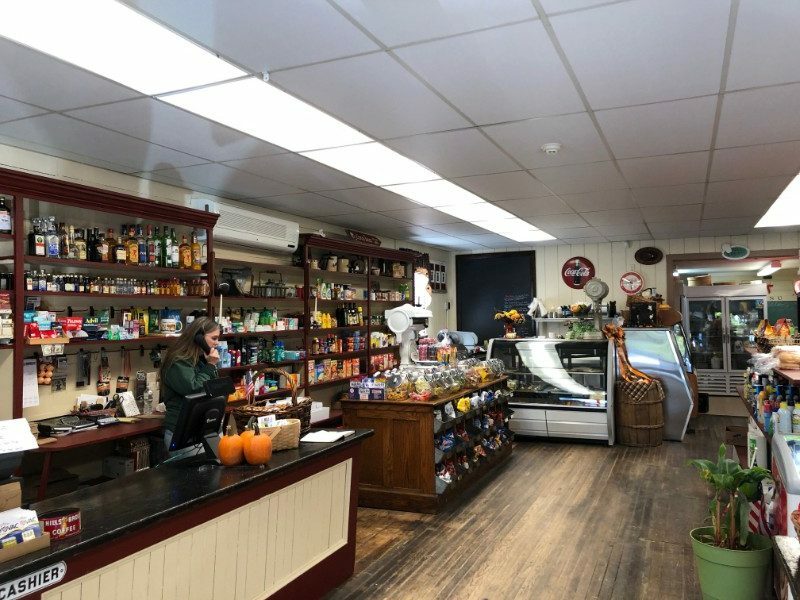 We, at the Blandford Country Store, are in love with the area. And, the work of the local artisans and craftsmen are just incredible. We would love to support other local businesses by featuring your work in our store.